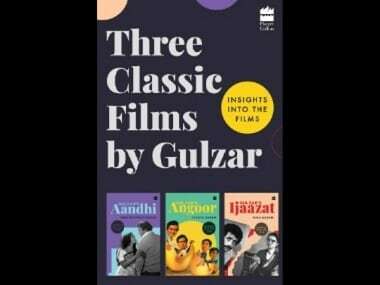 The recently released Three Classic Films by Gulzar (HarperCollins, 2019) manages to pick up three films — Aandhi, Angoor, and Ijaazat — which on their own might not be at the very top of any ‘best of Gulzar’ lists, but stand out as great singular examples of the legendary artist’s oeuvre and also encapsulate Gulzar’s cinema, in more ways than one. 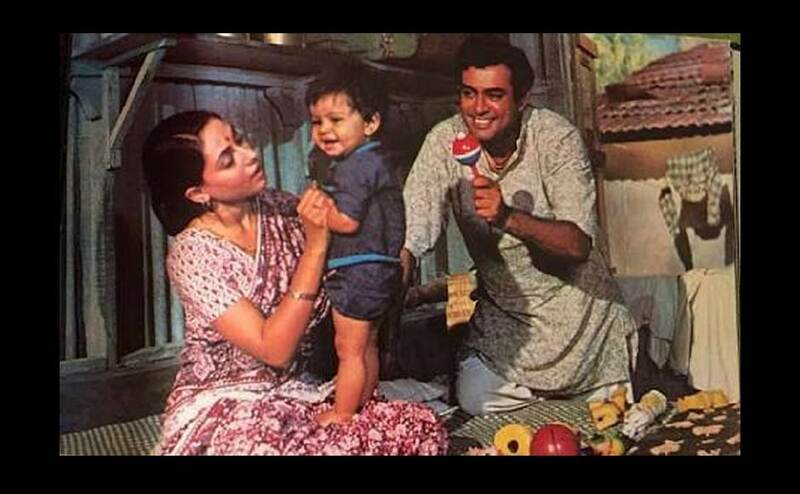 In a career spanning almost 25 years, Sanjeev Kumar played a plethora of roles ranging from romantic dramas to thrillers. Writer-poet-lyricist-director Gulzar celebrates his 83rd birthday today. 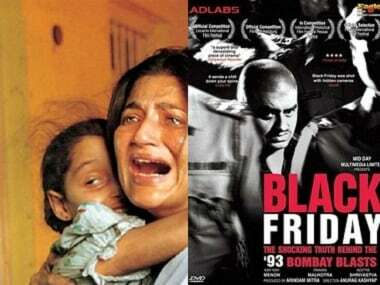 He has given Bollywood some of its most cherished cinematic gems over these years. 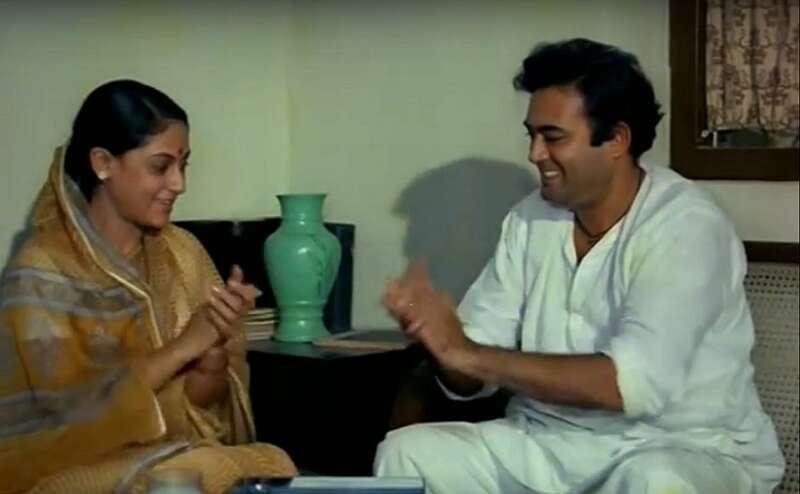 Satyajit Ray's Sikkim and Rahul Dholakia's Parzania suffered the same fate as Ae Dil Hai Mushkil. 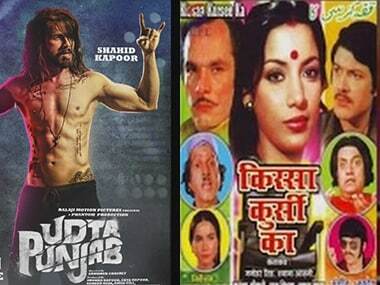 Udta Punjab is not the first time that the CBFC, also referred to as Censor Board has made outrageous demands to gag creativity. 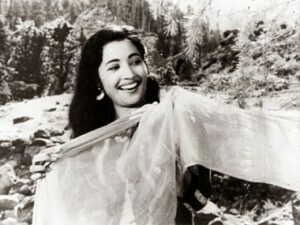 Suchitra Sen passed away today morning after suffering from a heart attack. 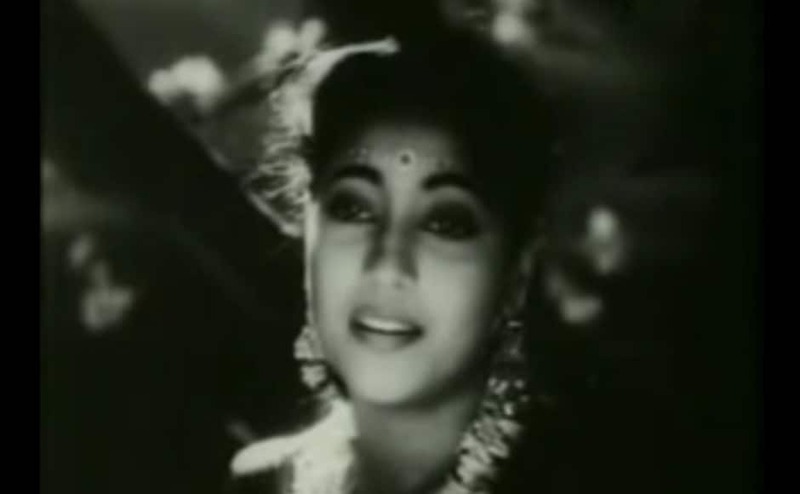 But the actress will be remembered for her performances in some of the finest films of Bengali cinema and Bollywood. 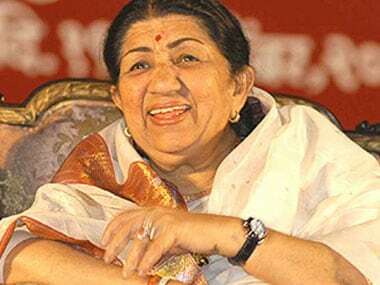 Here is a look at some of Sen's best performances. 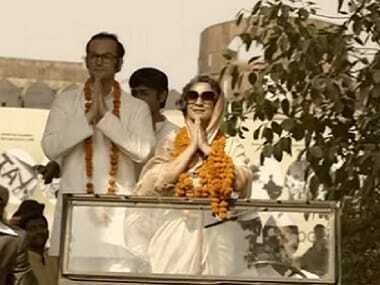 Prime Minister Manmohan Singh, condoled the death of noted actress Suchitra Sen, who he said had "carved a special niche" in the hearts of millions of Indians. 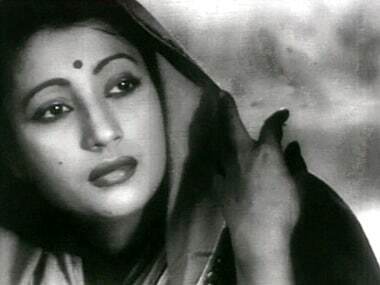 Suffering from a respiratory tract infection, veteran actress Suchitra Sen's health turned critical today, doctors attending to her said.